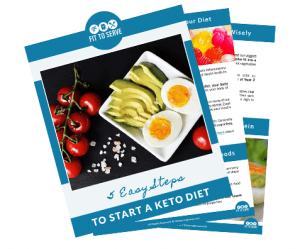 Keto Chicken Recipes because having keto recipes that are easy to make is a must while doing a ketogenic diet. 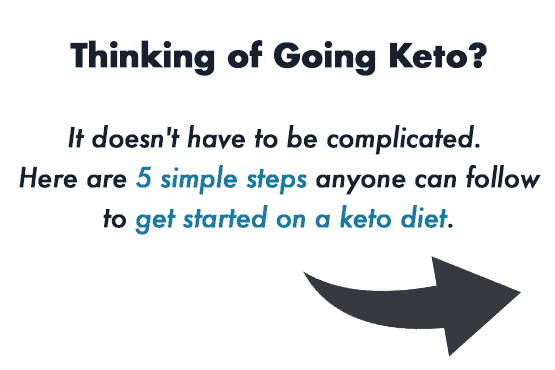 On keto, it’s all about getting the perfect balance of protein, fat and carb macros. Otherwise, you risk not meeting your goals. When it comes to the keto diet, getting enough fat is key. Especially since fat makes up 60-70 % of the diet’s macros. However, that doesn’t mean you should ignore protein. If you have too much protein you run the risk of being kicked out of ketosis, but if you have too little you end up losing vital muscle mass. 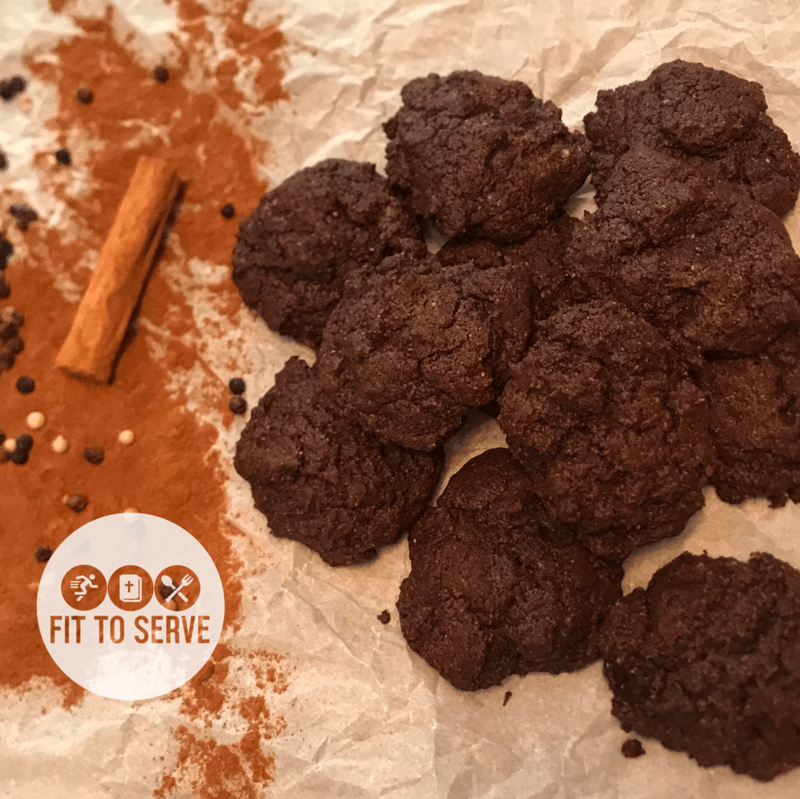 Because we need to have enough protein in order to have a well-formulated keto diet, I thought I would share my collection of Low Carb Chicken Recipes. 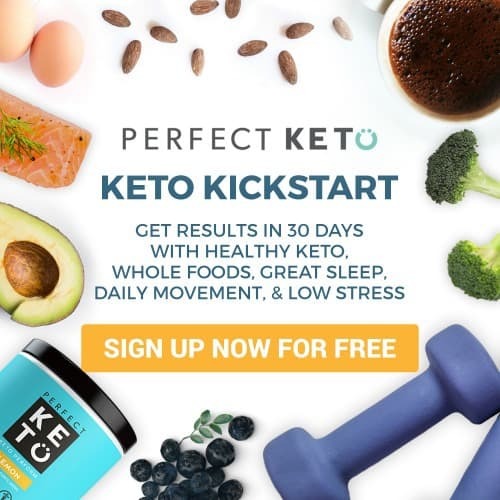 And since chicken is one of the easiest and most economical proteins to cook, why not give you access to easy keto chicken recipes in one location? This way you can keep your protein macros in proportion to your fat and carb macros, easily. These low carb chicken recipes have been carefully crafted to meet your daily needs while simultaneously giving you easy to duplicate recipes. 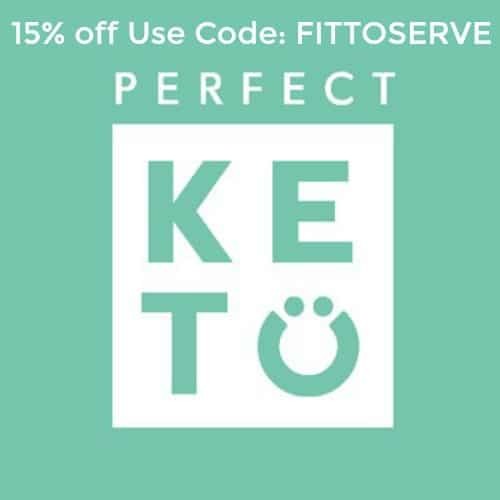 You might also want to check out our Keto Cream Cheese Recipes for more simple keto options, including some keto sweet treats. 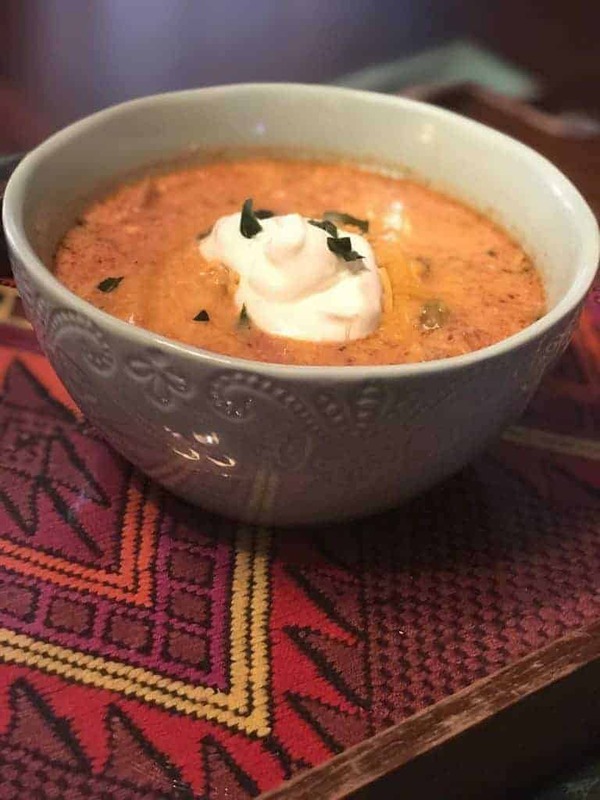 If what you are looking for is an easy, delicious recipe for keto chicken chili then you’ve come to the right place. Because this low carb chicken chili is just that. Get all the flavor you love in a traditional chicken chill without all the carbs that normally accompany it. And since it’s made in a slow cooker, it practically cooks itself. No beans are missed in this rich chicken chili. 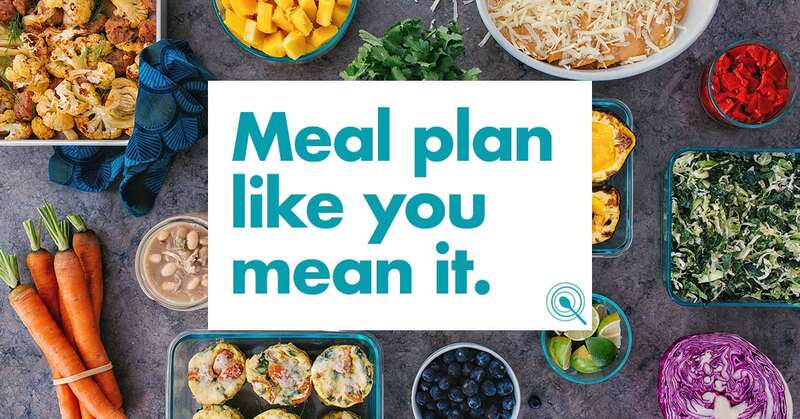 It makes a large batch allowing you to Keto meal plan easily. 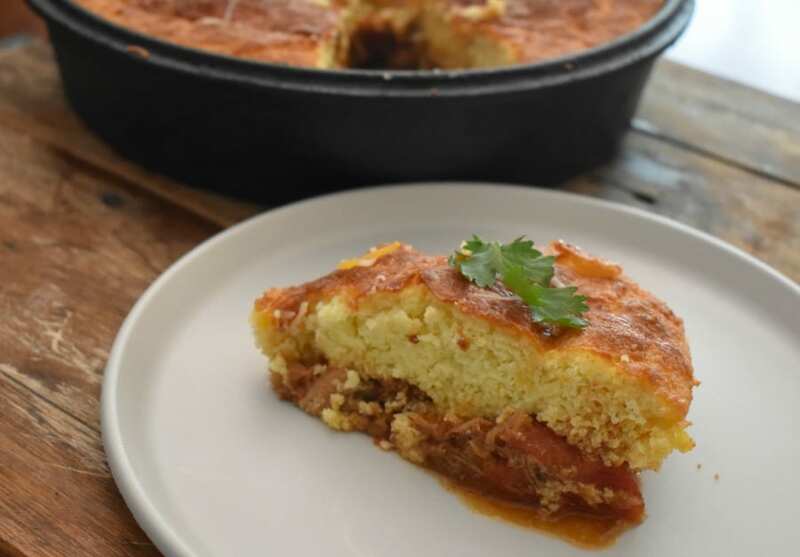 Keto Chicken Chili Cornbread Casserole is the perfect combination of chili and cornbread. And we all know that these two were meant to be eaten side by. So imagine a keto-friendly recipe that gives you both of these American classics. No need to worry about the “cornbread” topping as this recipe uses zero corn or cornmeal. And since it’s a casserole it makes this keto chicken recipe a breeze to bring to the table. It’s a great choice for when you need a complete meal in a short amount of time. This Keto Chicken Sheet Pan Meal keeps dinner and clean-up simple. It’s a keto chicken recipe that features bacon-wrapped chicken thighs that have been seasoned with Tex Mex flavors. I don’t know anything that doesn’t go well with bacon. I even have a Keto Bacon Fudge if you can believe it. However, when you wrap your chicken in bacon it gives your chicken a smokey flavor that’s unmatched. What I love about this keto chicken recipe is that it gives you the ability to cook dinner in a sheet pan. Which allows for a quick and easy meal. Both the prep and clean up time for this dish is minimal. 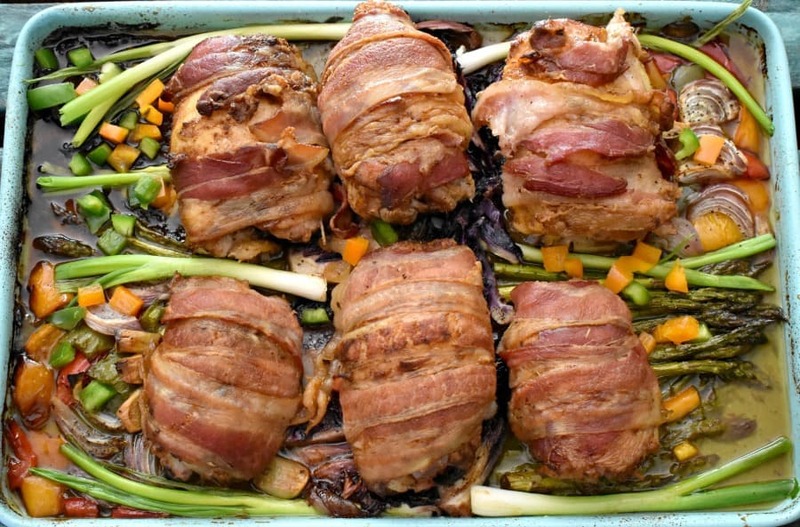 Once you season your chicken thighs and wrap them in bacon, what’s left is choosing what low carb vegetables you want to be cooked under the chicken. Then after dinner is over, all you are left with is one pan to clean. That’s a win-win in my book, especially during busy weeknights. 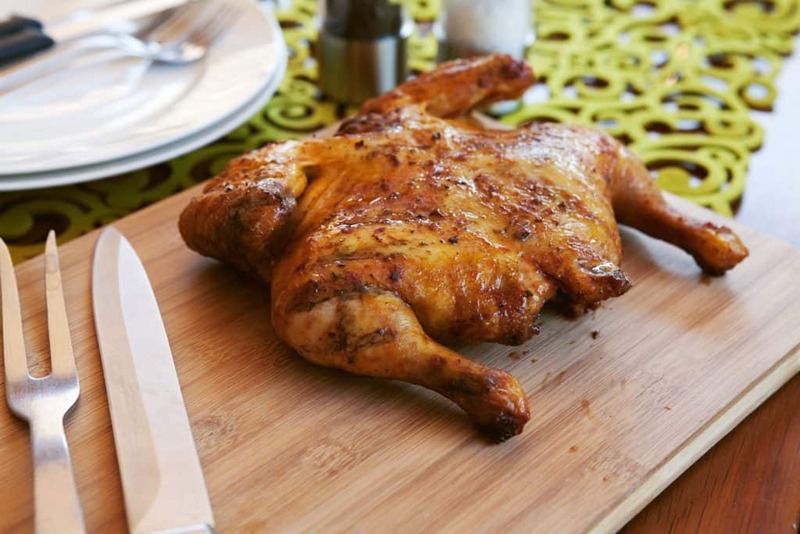 Have you ever had a spatchcock chicken? If not please let me introduce you to this way of cooking. You see making a keto chicken recipe using the spatchcock method for cooking poultry, plus seasoning the chicken with a prepared Sriracha mustard sauce, is a weekday time saver. Keto spatchcock chicken is a great option any time you want to shave some cooking time when you are cooking a whole bird. By removing the spine you “spatchcock” the chicken, giving you the ability to flatten the chicken. Doing some allows for the chicken to cook more evenly. Plus you’re able to cook a whole chicken in half the time. I still have not tried cooking a whole turkey this way, but I hear that it works beautifully too. Would love to hear your feedback if you’ve cooked your turkey using the spatchcock method. 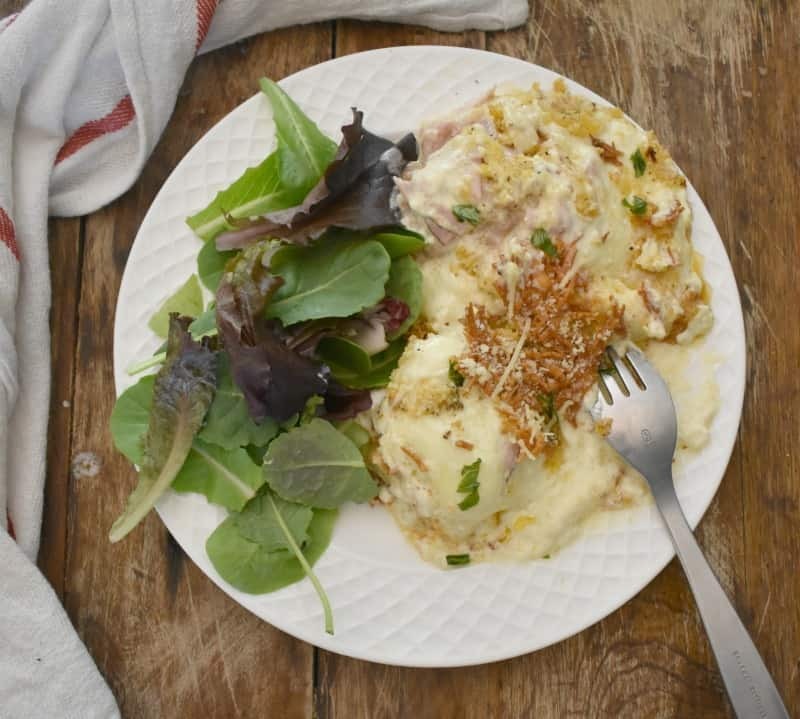 My recipe for Keto Chicken Cordon Bleu Casserole is a wonderful way to enjoy the flavors of this classic dish minus all the carbs and endless steps. It combines shredded cooked chicken, ham, swiss cheese and a rich creamy sauce for an unforgettable keto casserole. I use pre-cooked chicken for ease and substituted the traditional bread topping with an almond flour, parmesan cheese combo. I promise you won’t even miss the breadcrumbs. And If you have to avoid nuts, you can swap out the almond flour for crushed pork rinds. It’s a keto chicken recipe that everyone in your family will embrace even if they are not doing a keto diet. You may have noticed my fondness for cooking keto chicken recipes in one pan. Well, that’s because it eliminates the need to clean multiple pans afterward. I mean this girl loves to cook and all but all the clean up afterward? Well, that’s when I wish I had a magic wand of sorts. Who doesn’t want to reduce the time you spend cleaning up after dinner? No need to be missing rice when you have an easy keto chicken recipe like this. My Keto Mexican Cauliflower Rice and Chicken is also cooked in one pan. Using cauliflower rice in place of rice is a great substitute for what would otherwise be forbidden on keto. 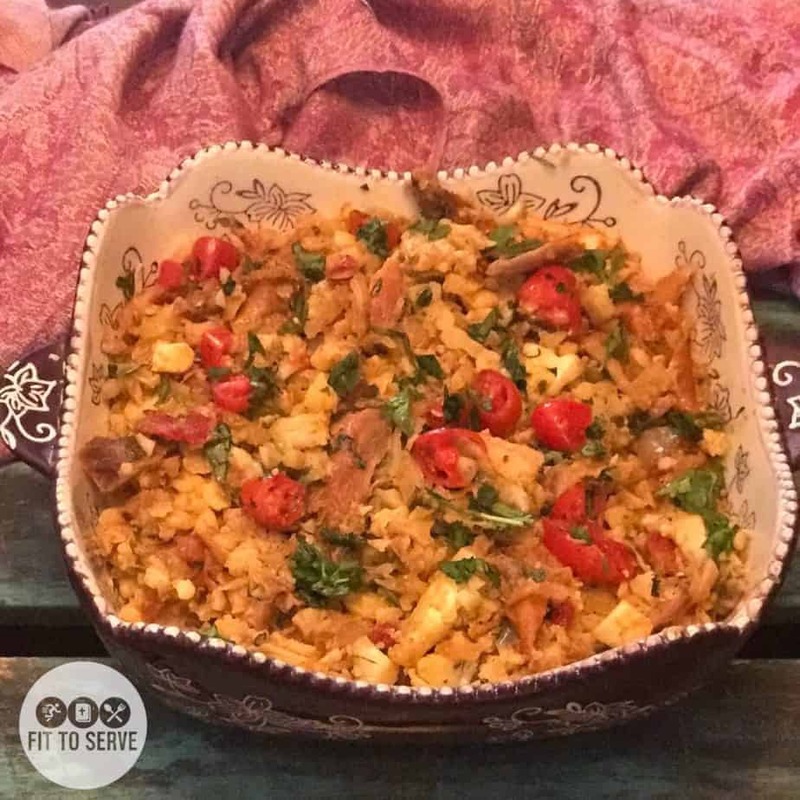 If you still have not tried cauliflower rice you really need to get on board with this keto hack. Because It’s a great alternative to rice. Personally, I’m a big fan of Tex Mex flavors. 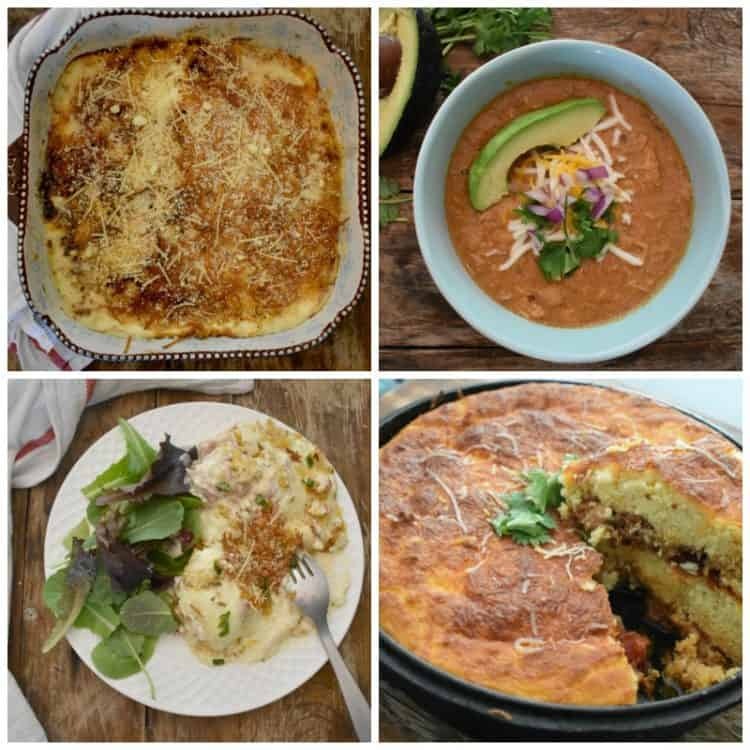 In fact, I have a collection of Keto Tex-Mex Recipes because I can’t seem to get enough of this flavor profile. Which is why this keto cauliflower and rice combo highlights the flavors of the Southwest. When it comes to easy keto chicken recipes, these Keto Chicken Patties make it to the top of the list. They are made with the reserved chicken breasts from homemade keto broth. By making a batch of chicken broth and using the leftover chicken, you can cook once and eat twice. These keto chicken patties come together easily. You simply shred your two already cooked chicken breasts and add some eggs, parmesan cheese, and spices before you give them a quick fry. 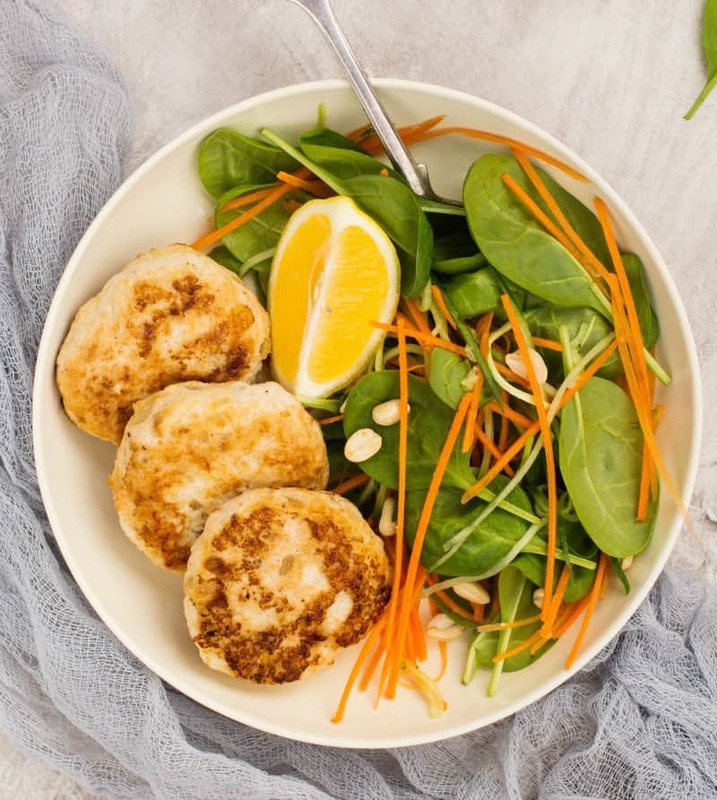 Just cook these keto chicken patties until they are crispy on both sides, then serve with a side of vegetables for a complete meal. Depending on the size your patties, you can either serve them as part of the main meal or as an appetizer. It’s a Keto Taco Chicken Soup and it’s loaded with the Southwest flavors I’m so fond of. It’s what I consider my low carb tortilla soup. 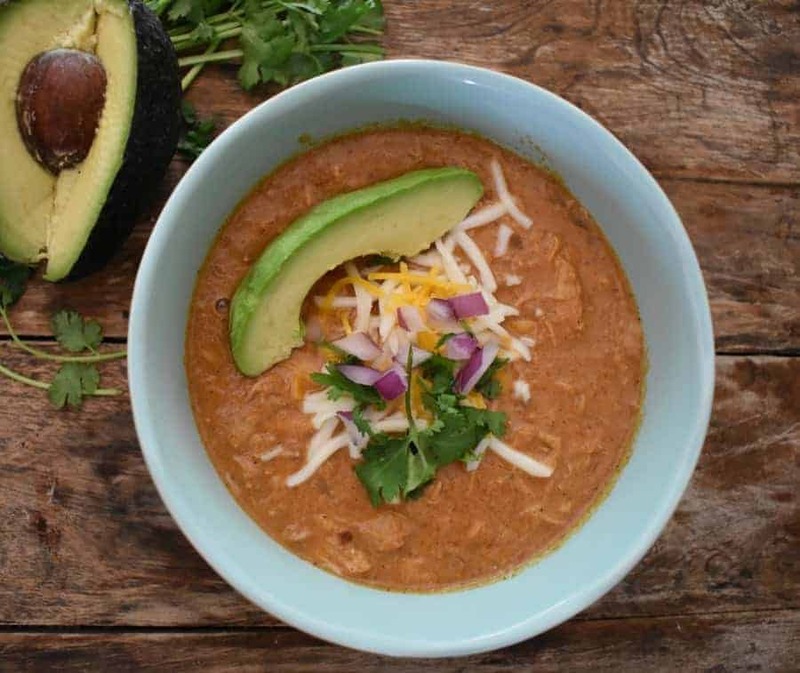 Of course no tortillas are actually in this soup, otherwise, it would not be a keto chicken soup. But what it lacks in tortillas, it makes up in bold Mexican flavors. I make mine in a slow cooker and just toss all the ingredients and set the crock pot to low. A few hours later I have an easy keto chicken meal. 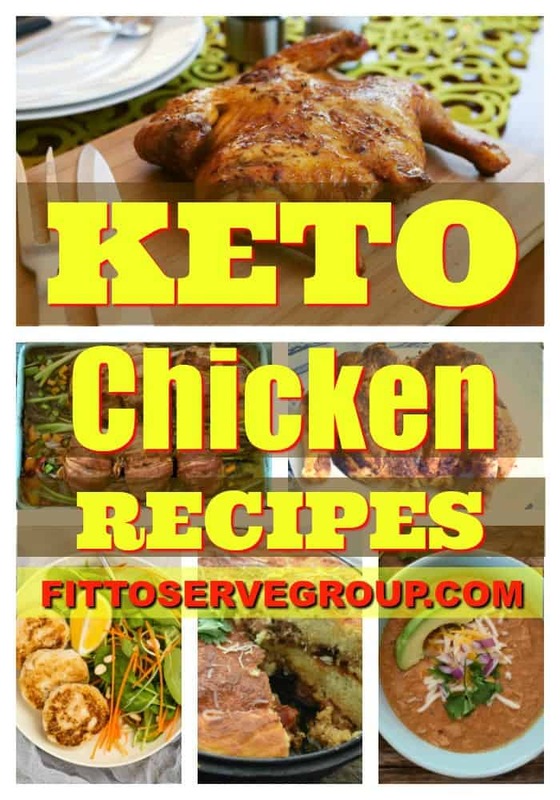 I sure hope you will give a few of our keto chicken recipes a try. Once you do, make sure you remember to tag us on Instagram and Facebook. It’s what keeps this girl encouraged to keep sharing and perfecting her recipes for you.